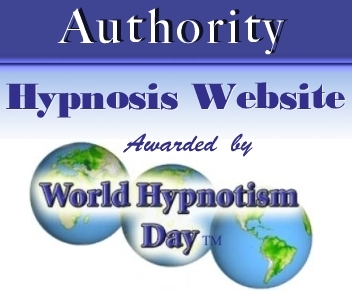 Links to stop smoking hypnosis information on this page. Two customized programmes from which to choose. Yes, you can stop smoking without gaining weight. Most people who are hypnotized using my approach never smoke again, many quit even after as little as one session. However, there are some people that may require more than one session. In cases where a person has failed to stop smoking, it was found that the person really did not want to quit or wasn’t 100% committed to their decision to quit, but was merely trying to please someone else who wanted them to stop. This is why it’s important that you must take responsibility for your own decision making. When you decide to quit, you must be prepared to commit to that decision. That means never, ever, smoke again. Not even a puff of a cigarette. When you are ready to quit for good, then you are ready for hypnosis. My professional goal is for you to stop smoking as soon as possible. Hypnosis is a tool that can help you, just like it has helped millions of other people to take back control and quit using tobacco, whether it’s cigarettes, cigars or pipe tobacco. Take back control and quit the habit, for good. Gaining weight when you quit tobacco is not inevitable. If you are concerned about gaining weight when you quit, inform me before the session so that I can provide you with the proper hypnotic suggestions and information so that you will be able to quit smoking without gaining weight! We offer two programmes because it is our experience that a “one size fits all” approach does not provide the same effectiveness of offering a more flexible and customized approach. I can help you decide which programme is best for you during our pre-session conversation. 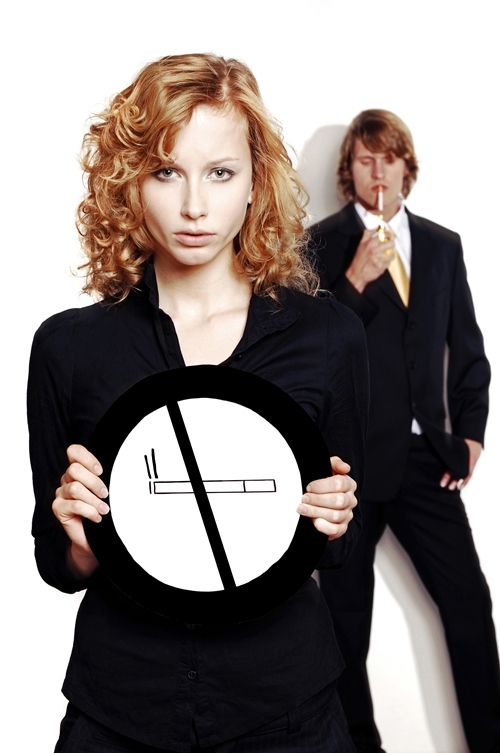 One approach that we offer is an Accelerated Approach to Stop Smoking Hypnosis. This programme generally requires one session to complete. A follow-up session may be required to provide reinforcement. However, from my experience over the years of developing and utilising this approach, many quit after the initial session and don’t require a follow-up session. This is ideal for the smoker who had been smoking about 20 cigarettes a day over 10–20 years. Hypnotherapy Programme that addresses additional deeper issues that cause you to continue to smoke. Most smokers recognize that their habit is more than just a habit, and that stress and other emotions can play a major factor. When they are under stress or experience other emotions, the drive to use tobacco can become much stronger. 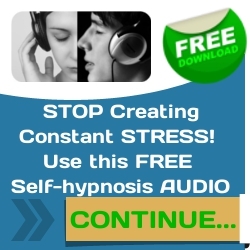 The Stop Smoking Hypnosis Hypnotherapy Programme is designed to help reduce the level of stress you feel in your life, while at the same time provides you with powerful hypnotic suggestion that will make it easier for you to quit smoking. 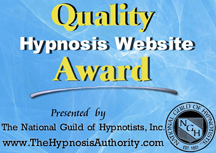 With this more detailed and educational approach, you have the opportunity to learn self-hypnosis. By learning self-hypnosis you can be confident that you can reinforce the new patterns of behaviour of a non smoker. As a bonus, once you learn self-hypnosis it can help you make other positive changes you want to make in the future, such as: removing other bad habits, improving motivation, improving sleep and much more. You quit in the past with little difficulty, but started again. You are highly motivated to quit now. You tried to quit before but failed because you became very irritable or emotional. You tried to quit before but failed because you gained a substantial amount of weight. When you think about quitting, it makes you feel nervous or emotional. Giving up tobacco is like giving up an old friend. There is no need to decide before you call. 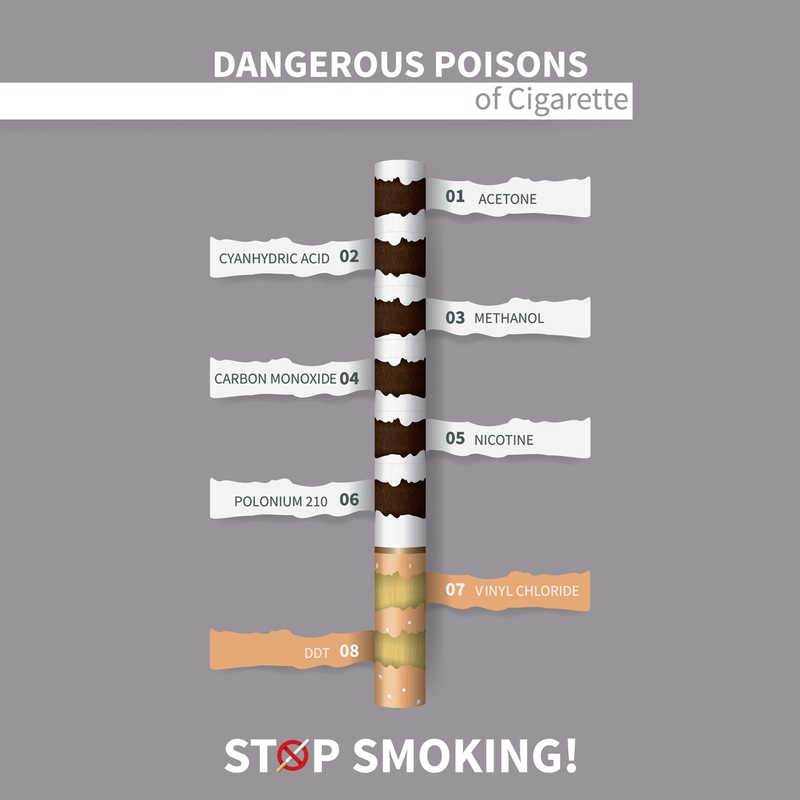 It is best if you call our office and speak to someone who can help you to decide which stop smoking hypnosis programme is best for you. If you have tried and tried again to stop smoking without success, then give yourself the opportunity to learn more about how hypnosis and hypnotherapy can help you to quit smoking for good. If you have reached the point where you are fed-up of being controlled by the habit and tobacco companies, then decide today to take back control over this part of your life. Finally free yourself of this old self-destructive habit. There are many reasons for wanting to quit smoking. The following are some of the reasons why past client’s decided to quit. What’s your motivation to quit? It’s that time of year and it seems like a good time to start fresh and be smoke-free. To break the habit, for good. For health reasons and children’s health. I have wanted to quit for a while now. I’m pregnant, for my health and the health of my baby. Because I don’t feel like I’m doing this alone. Just thought it was time. I am a single working mother of a 7 year old son, my son wanting me to stop has motivated me the most. I just want to quit smoking. To quit and quit for good! My staff and my concerns for my health. I am determined to quit and become a non-smoker. My brother and I want to quit together. Do not enjoy smoking anymore. The time is now to do it, before it’s too late. My wife and children do not smoke, so in respect for their health I quit. Feeling of not being alone in this battle. Need to quit so my Mom will too. Want to quit for myself, family and friends. Provides incentive for something I have wanted to do for a long time. I want to set a healthy example for my children. I can’t tell them not to smoke and be healthy if I am smoking. Think about the following questions before you try to stop smoking with hypnosis. When I tried to quit in the past, what helped and what didn’t? What do I think may undermine my success after I quit? How do I plan to approach situations where I previously associated with smoking? Who can help me through the tough times? My family? My Friends? What pleasures do I get from smoking? What ways can I still get pleasure if I quit? There are either group or private sessions available. The group stop smoking hypnosis session may be conducted as an in-house programme at your company for groups of 8 to 10 people. 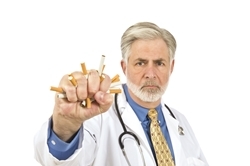 A private individual stop smoking hypnosis session may be scheduled at either your location or at Martin Kiely Hypnosis Centre, Cork, Ireland. Regardless, which type of session you select for your employees they will be grateful that you care about their well being. There are several payment structures that are being used by many companies. The company pays the entire fee. The company pays 75% with the employee paying 25%. The employer and employee each pay 50% of the cost. The employer donates the time, and the employee pays for the programme. The voucher system. The company issues a voucher for 75% – 50% – 25% of the fee. The employees make the appointment at a time and date convenient for them. 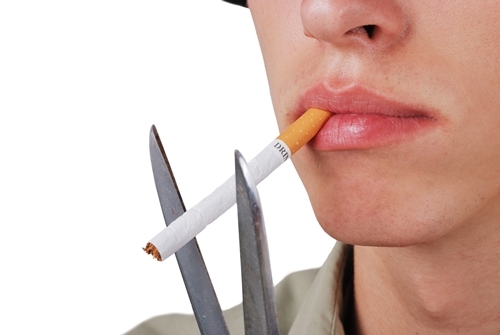 On completion of the stop smoking hypnosis session the employee pays the balance with the voucher. The vouchers are returned to the company by Martin Kiely Hypnosis Centre and only then will the company pay for the service provided. The cost of the stop smoking hypnosis individual or group programmes can depend on location, number of people attending and other variables. The fees charged are reasonable and can be discussed by contacting Martin Kiely Hypnosis Centre.